Auckland city is full of promises. Designs, architect’s drawings, visions of what may be. But here, at Onehunga Bay Terraces, it’s happening. The commitment has been made, the backing is strong and the construction has commenced. 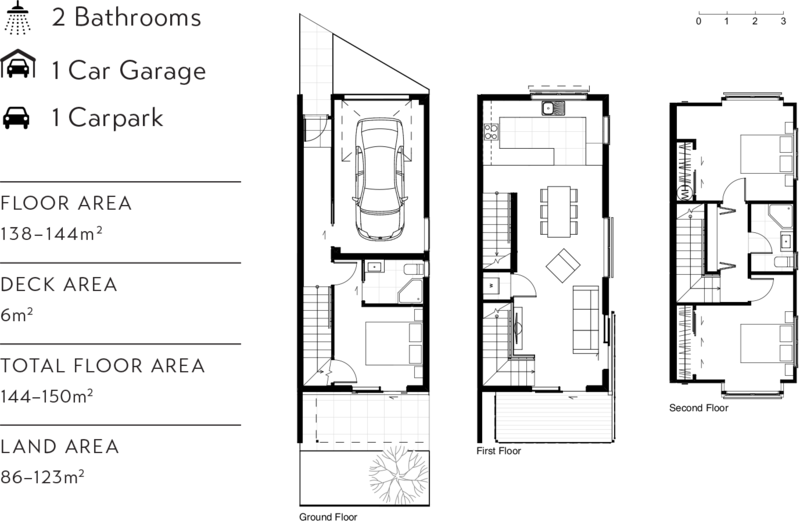 Rising close to Onehunga Bay Reserve are 38 terraces and 6 apartments. 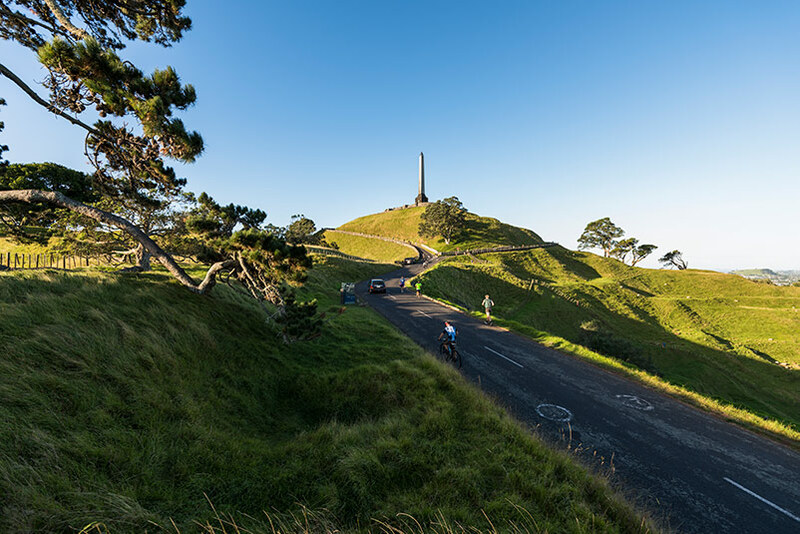 The perfect gateway to Auckland City, to the international airport, to the motorways, to new journeys. No lawns to mow, no hedges to trim — no living every weekend on the end of a paint brush. 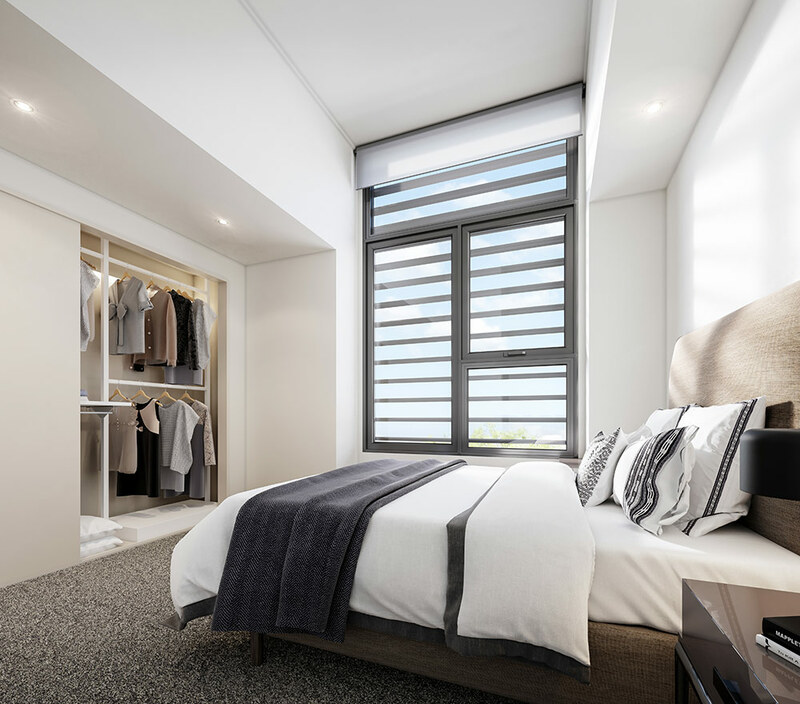 Here at Onehunga Bay Terraces, everything has been considered to make life just that much easier. 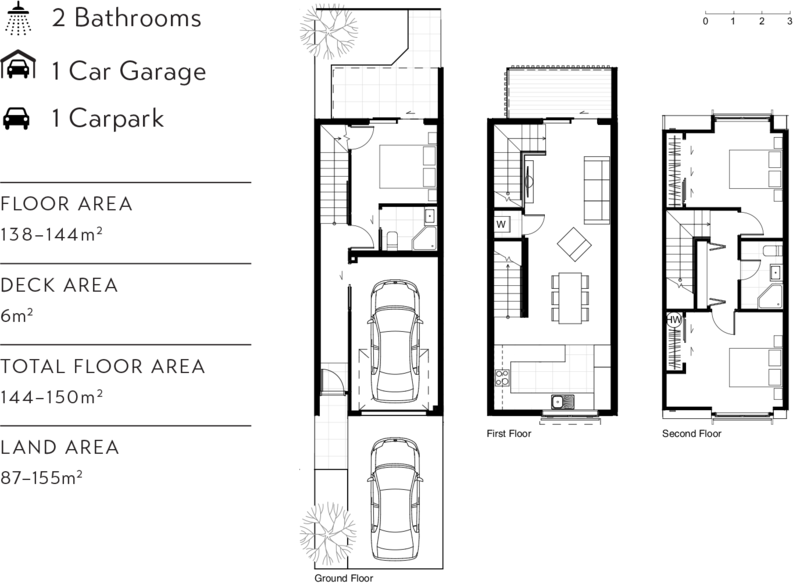 Unique in the area, the 3 bedroom terraces and 1 bedroom apartments provide space, separation and tranquility. With high-quality solid construction featuring concrete walls, a high STC (Sound Transmission Class) rating, and double glazing, you’re guaranteed your quiet time. 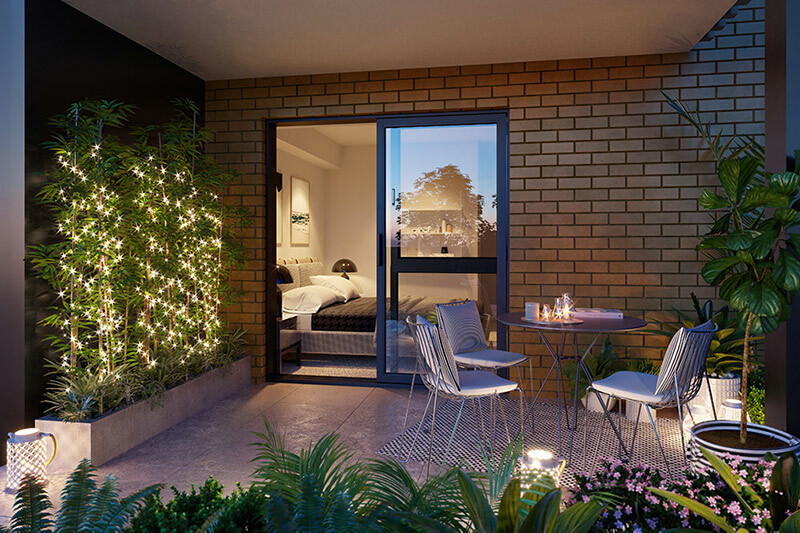 Relax on your personal balcony, or chill out in your courtyard. This is living. This is the now. 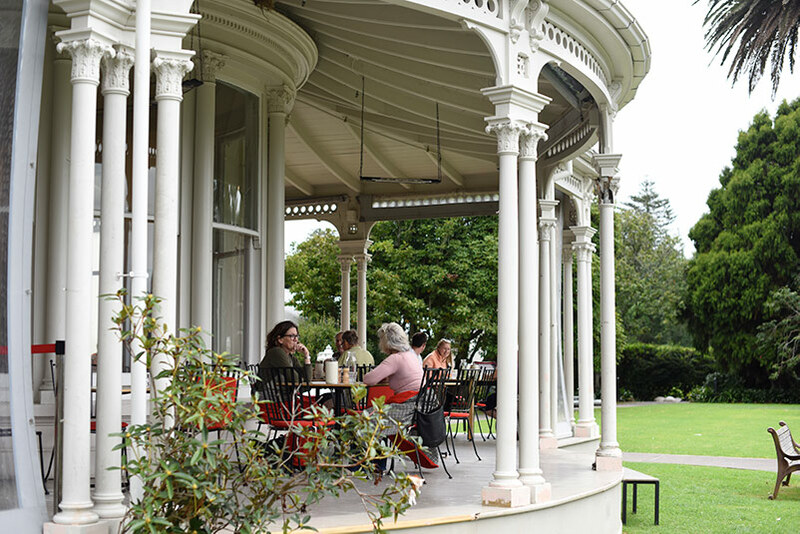 Locals know there are secrets to discover in Onehunga: What was the historic Carnegie library is now The Good Home, a gastropub that serves award-winning organic food. The cute Brick by Brick café, just steps away from Tin Tacks Reserve. An addictive Indian restaurant — the Curry Leaf, and the Hard to Find bookstore that has found just about everything. There’s something old, something new — a vibe of discovery. From Onehunga Bay Terraces a whole world of connections and activities are on your door step. Just 10 minutes to Auckland’s International Airport, moments to motorways and just 25 minutes to the CBD by car or train. 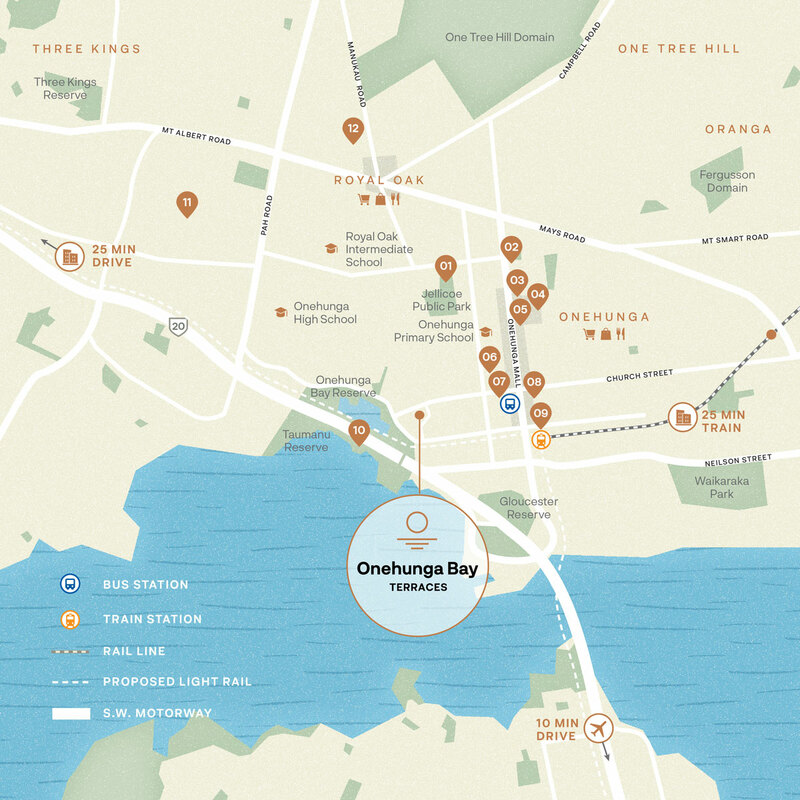 Whether you work locally, in the CBD or at the airport, Onehunga Bay Terraces turns a commute into easy route. 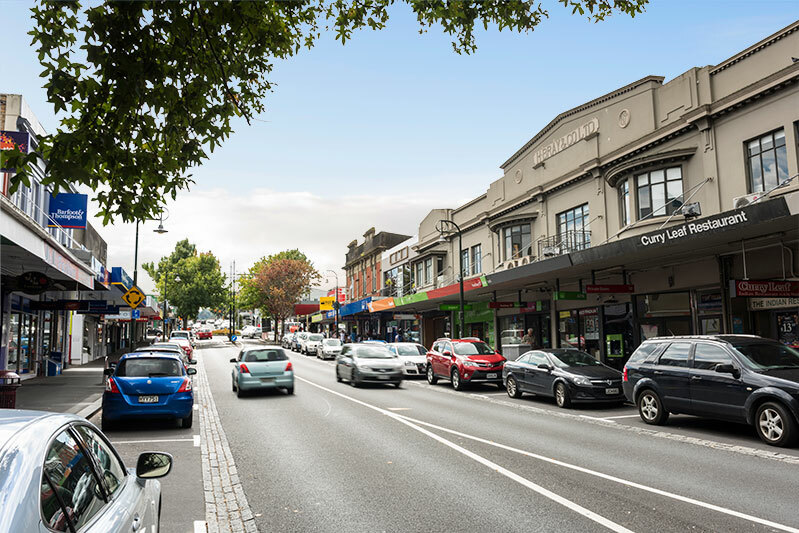 For carefree, carless travel, hop on a train, a cycle way or one of the many bus routes from downtown Onehunga. Beyond a gateway, Onehunga Bay Terraces offer plenty of opportunities to stretch the legs and pump some sea air into the lungs. 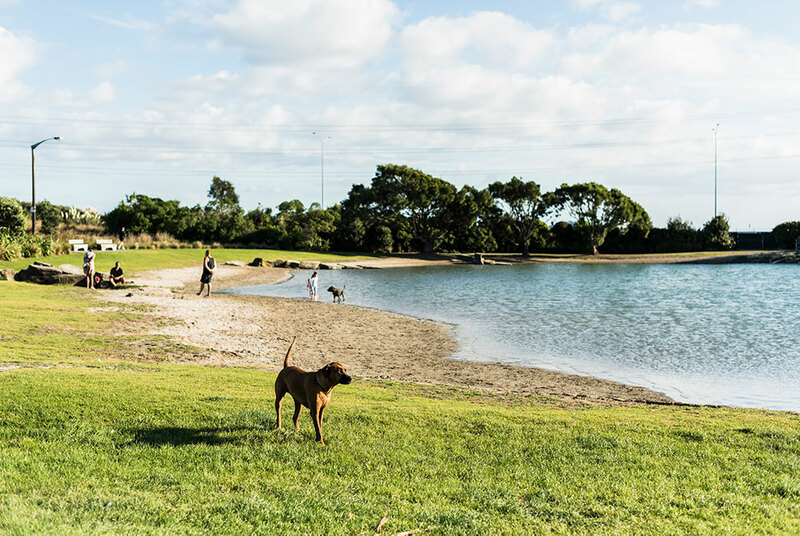 Take the new walkway through Onehunga Bay Reserve to Taumanu Reserve and beyond to enjoy some of nature’s rarest. Godwits and other migratory wading birds can be seen on the shoreline. 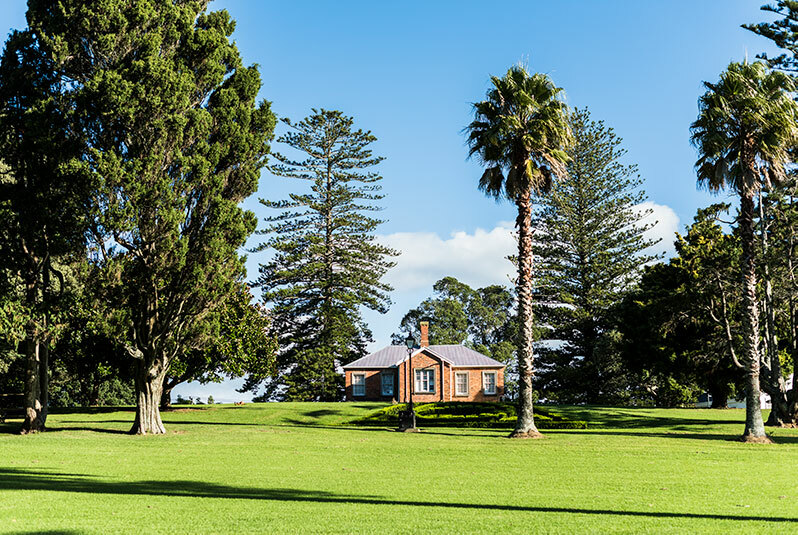 Jellicoe Park is always a favourite with historic buildings including the military blockhouse and a relocated Fencibles cottage and the adjacent War Memorial Pools & Leisure Centre that kids of all ages just love. 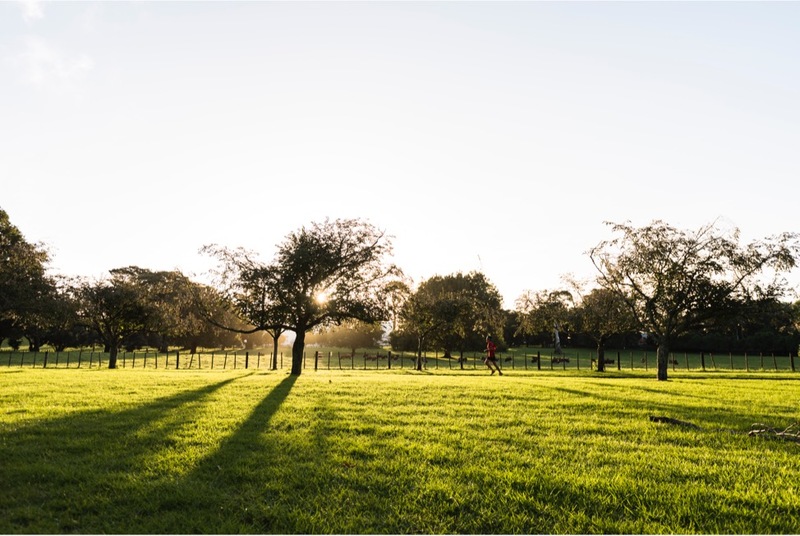 For more green space, explore Maungakiekie One Tree Hill & Cornwall Park, or the closer Gloucester Park — perfect for an evening stroll or jog with the dog. 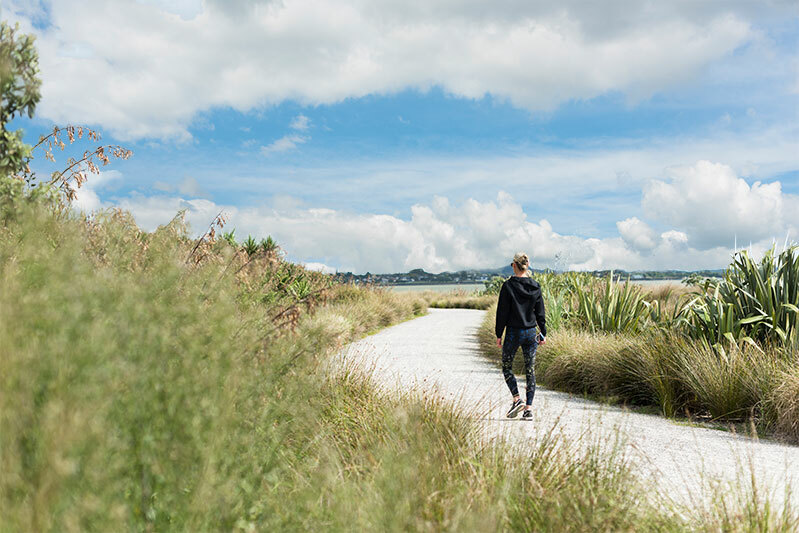 If you’re more adventurous, try the coast to coast walk from Onehunga Bay Reserve to the Viaduct Basin in Auckland’s CBD. You’ll find history on just about every corner in Onehunga. Gracious tree-lined streets hide heritage Victorian homes. New Zealand’s oldest remaining yacht club building is the Sea Scout Hall on Orpheus Drive. The original Onehunga Railway Station is now a museum, and a good example of late 1800’s architecture. In Onehunga history has become the hipster. 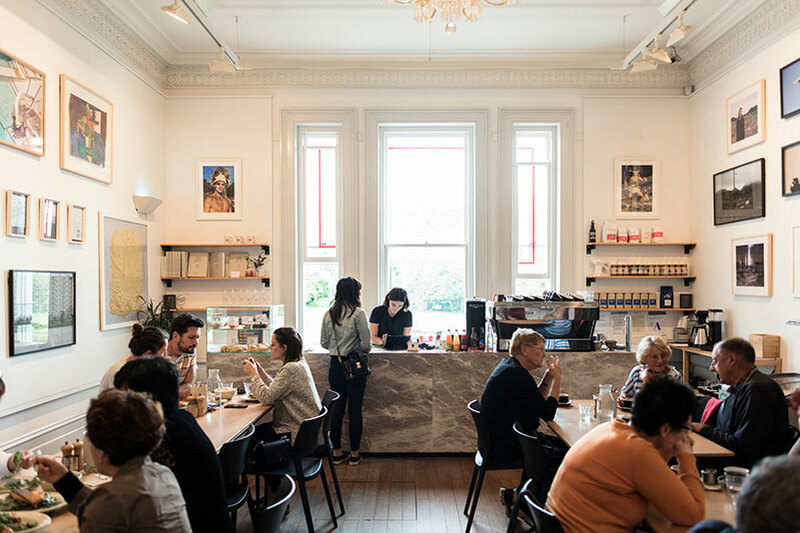 The Carnegie library, first opened in 1912 is now The Good Home, a hotspot for morning lattés. A heartbeat away from Onehunga Mall is Dress-Smart — one of Auckland’s best shopping spots where big-brand factory outlets meet funky designer wear. 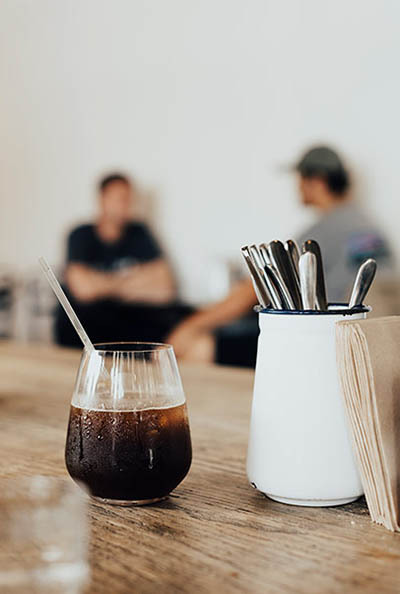 Relax with friends at nearby Onehunga Café — a good vibe morning, noon and night. 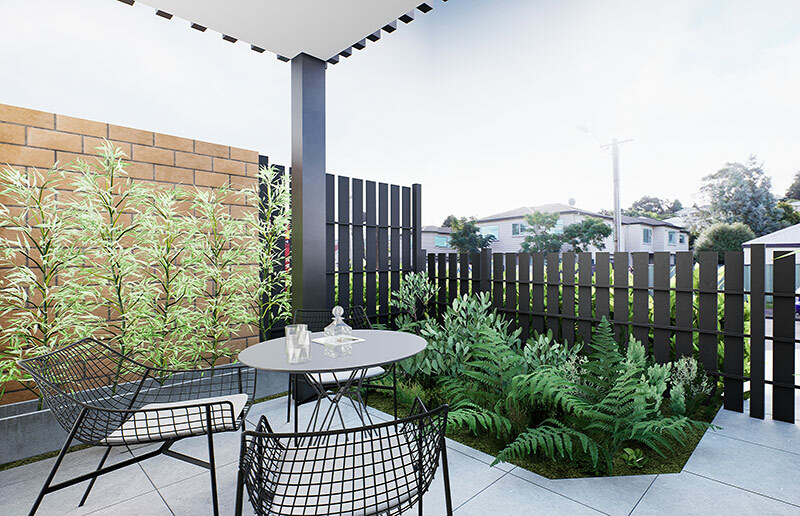 More than just a new development, Onehunga Bay Terraces have been designed with community in mind. Singles, families, working couples, retirees and pets are all welcome. Big enough for privacy, yet small enough to form new friendships, the terraces are built around a communal central space. Here you’ll enjoy private parking, open common spaces and your own courtyards for entertaining and making new connections. 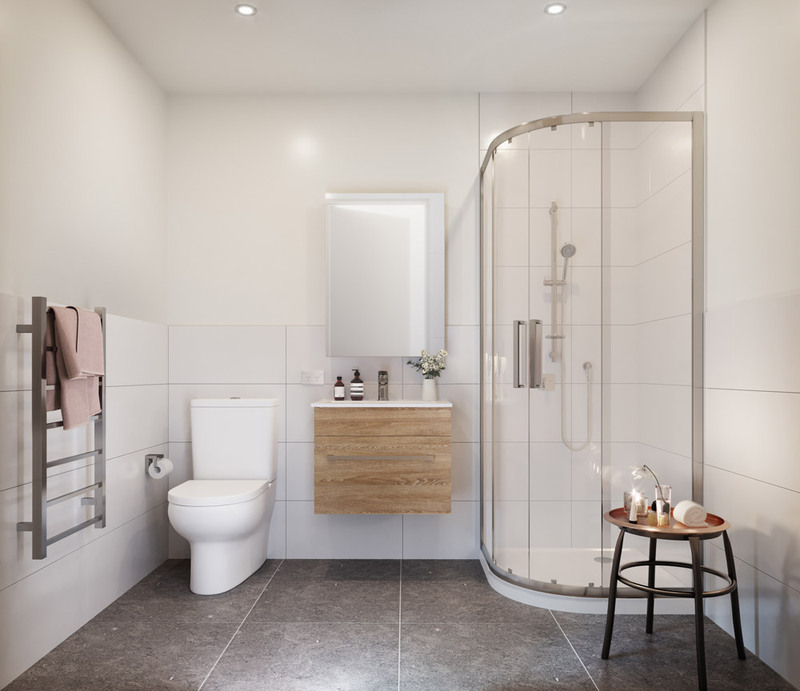 Whether it’s a 1 bedroom apartment, or a 3 bedroom terrace, you’ll love the bright, airy feeling. 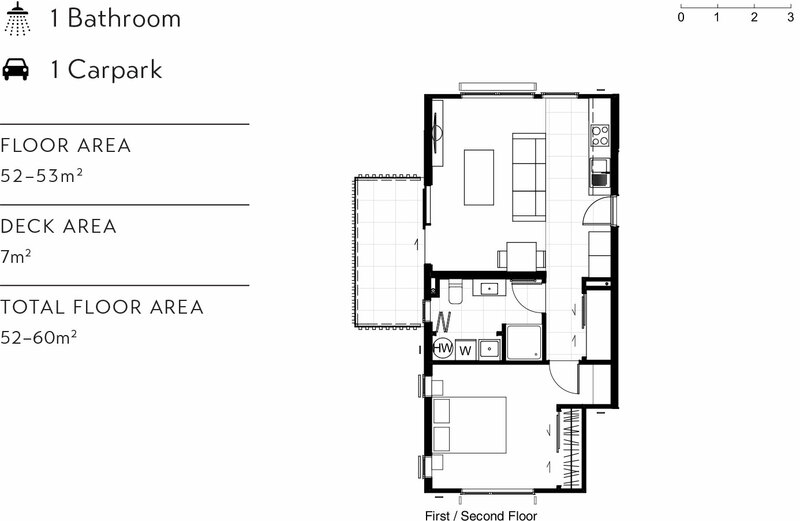 With partially raised ceiling heights in the bedrooms, modern flows and clean lines, the living is easy. Floor to ceiling windows open out onto private balconies. Sound-proofed and built for efficiency, you appreciate the dry, warm living. Plus there’s double glazing to banish any winter chill. Kitchens are euro-style and fitted out with the latest Fisher & Paykel appliances. 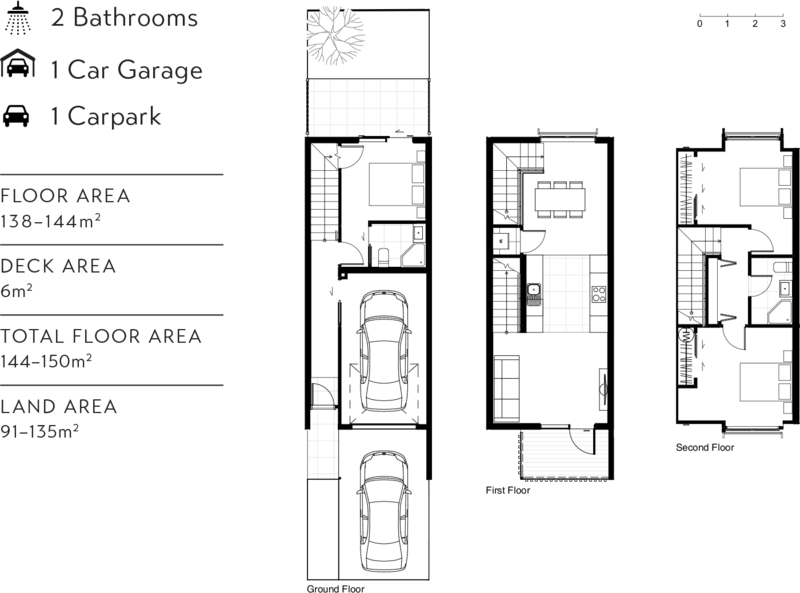 Disclaimer: Floor plans are indicative only. Land areas vary between lots. Avanda Group is one of New Zealand’s foremost developers. 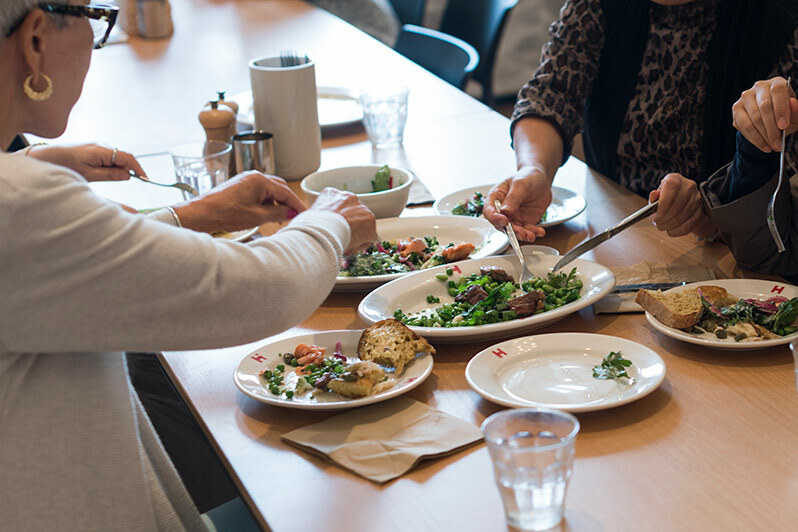 We are passionate about partnering with communities to build vibrant neighbourhoods where New Zealanders can feel happy, secure and connected. 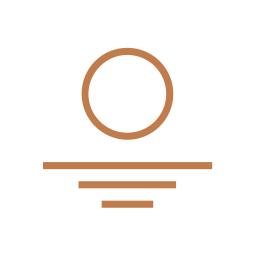 We aim to do this by combining our expertise in all areas of property development, including planning and construction, design, and stakeholder engagement. We place a strong emphasis on health and safety for all site workers to achieve a goal of zero harm. 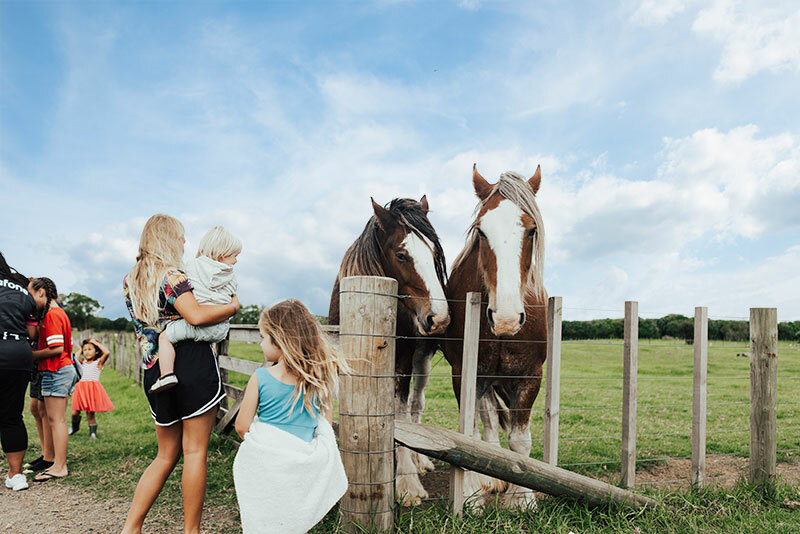 We care about our communities, the environment, and making sure there is a place for every New Zealander to call home. 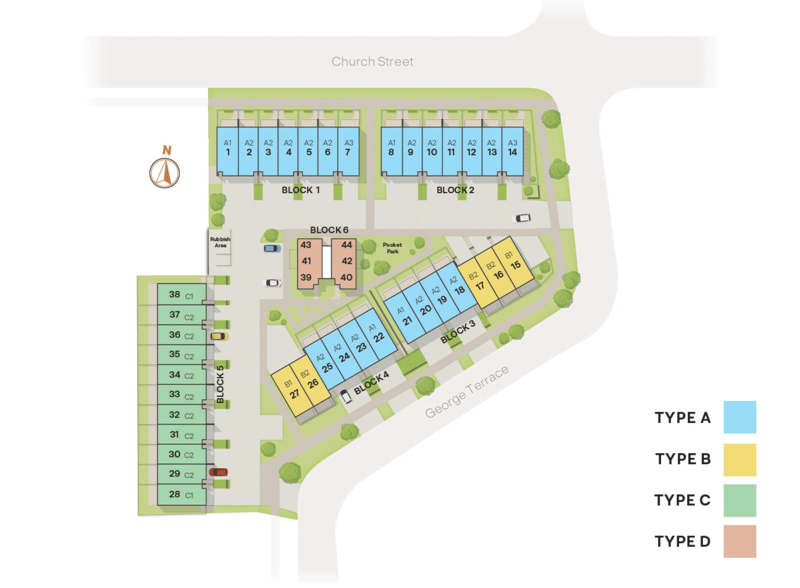 Approximately 2000 contemporary homes to be built. A new mixed use high rise development offering apartments and retail. Creative Arch is an award-winning, multi-disciplined architectural design practice, founded in 1998 by Architectural Designer / Director Mark McLeay. 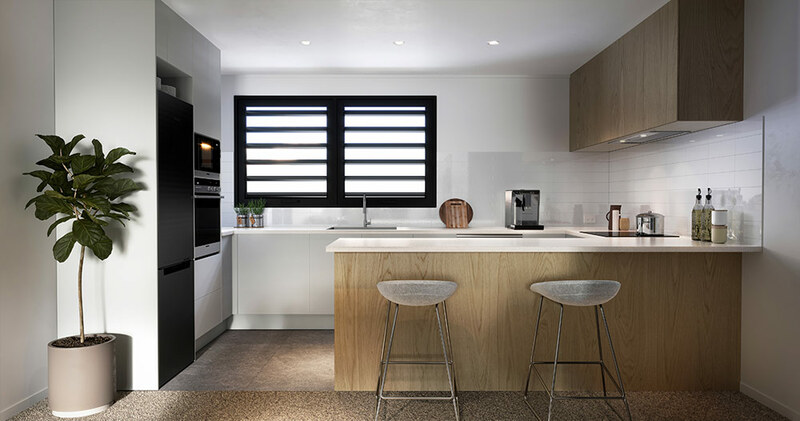 The range of work at Creative Arch is as diverse as their clients, encompassing residential homes, alterations and renovations, coastal developments, commercial projects, through to master-planned multi-unit developments. Orient Construction Ltd has built a strong reputation for formwork and concrete construction for over 22 years. 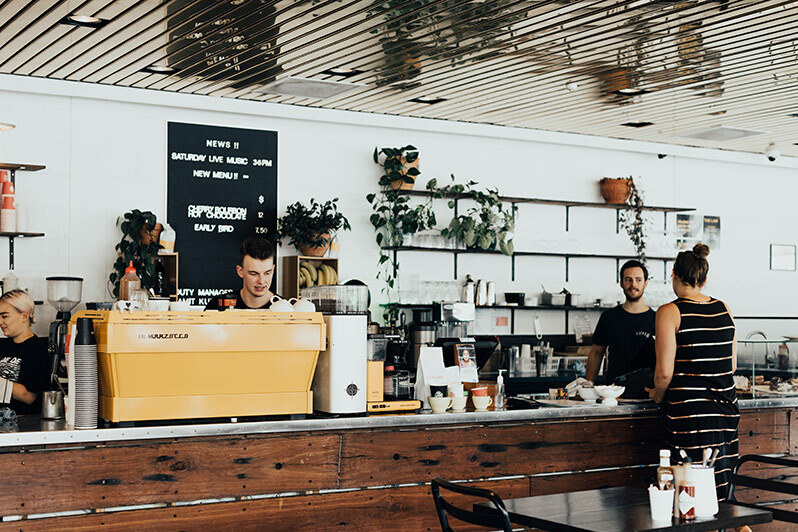 Their expertise in commercial, residential and mixed-use developments is well-known throughout Auckland with a strong portfolio of successful projects including Takapuna Grammar, Best Western Motel in Remuera, and Rosedale Apartments. Their experience is often called on for complicated and difficult foundation and engineering challenges. The following information has been collected primarily for vendor's security and may be used for Colliers International and Avanda Group purposes only. Colliers International and Avanda Group respect your privacy and comply with the Privacy Act. The provider of this information consents to be contacted by Colliers International or Avanda Group in relation to this property, transaction or services. Such consent is provided to Colliers International and Avanda Group until withdrawn by the provider of the information. You at any time have access to and the opportunity to correct or complete information. By registering, you consent to us using the information for the purpose(s) specified. Disclaimer: This website has been prepared in reliance on information supplied by the vendor and third party suppliers to the project. It contains selective information, and prospective purchasers should seek independent advice and verification and not rely solely on this website to make a purchase decision. It is for guidance only and does not form part of any contract.